Our most concentrated program designed to educate dedicated, talented and serious artists and maximize their chances of success in preparation for a professional or academic career. 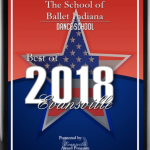 The Ballet Institute accepts a small ratio of dancers in order to give intense personal attention and specific instruction in their individual training. This program is for dancers who are available to commit to training during the day, and admittance is currently granted by invitation only. 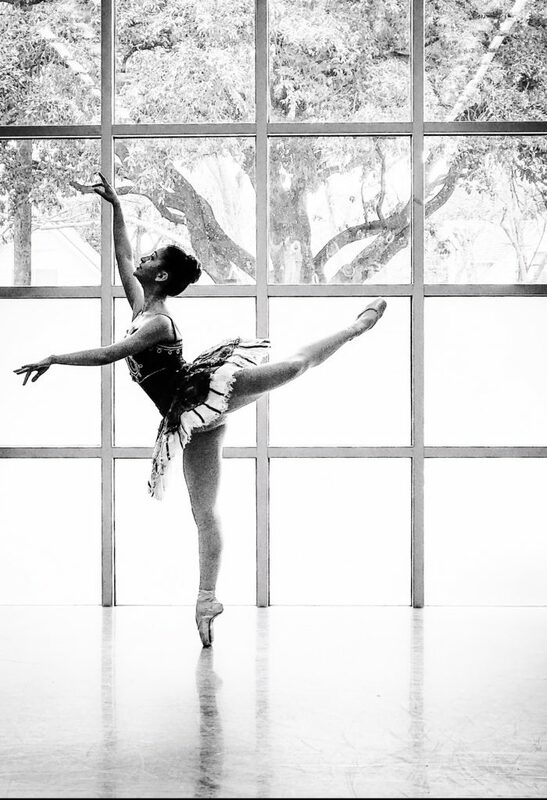 Dancers in this program take Ballet classes during the day hours. Depending on one’s readiness and progression. Certain dancers in this program may be chosen to compete in ballet competitions. Elected candidates are coached privately and thoroughly on specific variation(s) selected for that dancer. Students accepted into the program will be receiving 20+ hours (varying with coaching time) per month in addition to their training in SBI’s Pre-Professional evening program. Students must be enrolled in SBI’s Pre-Professional Division and must attend classes to be considered. Students participating in the program must be mentally and physically capable of balancing the demands of daily classes along with academic curricula. Students are expected to sustain their academic grades, whether online or attending school, in order to stay in the program. 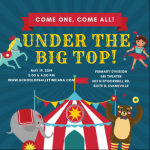 SBI has the unique privilege of working with Castle High School in this endeavor. 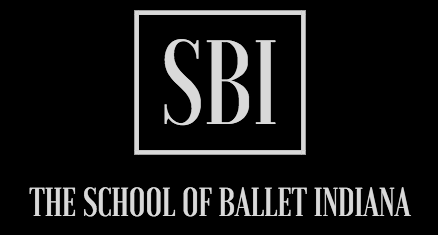 Dancers can attend Castle High School, pursue a high school Diploma (including an Honors Diploma), all while being released early to train at SBI Ballet Institute.